For a very long time, the Facebook app on Android was atrocious, and it's still not great. The folks at Facebook are trying, though. After starting a Play Store beta program not long ago, the social network is now setting up an alpha channel to test the newest (and potentially most unstable) features. Want in? The alpha program will be run in a very similar way to the beta program. You'll have to sign up for the Play Store testing program and the app will update as new builds are released. According to Facebook, the alpha version of the app will be getting multiple new builds each week, and not all of them will work correctly. Features will come and go, and there will be more than a few crashes and bugs. It looks like those already in the beta simply need to join the alpha testing Google group to upgrade their status, but everyone else has to go through both steps. The full instructions and words of warning are on the Facebook site. 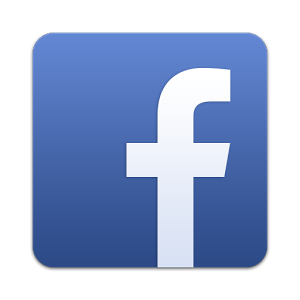 Note: If you are not a Facebook tester, you won't see the alpha signup page at the above link.